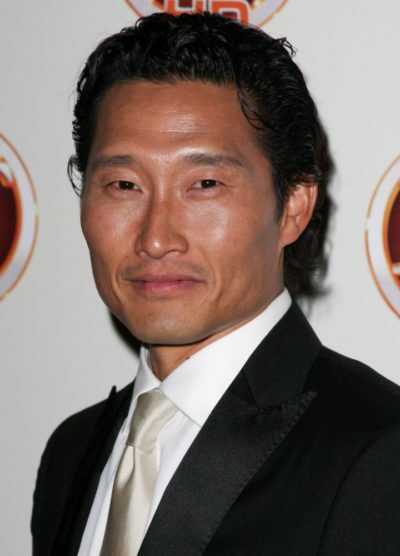 Daniel Dae Kim is an American actor, producer, and director. He is known for his role on the television series Lost. Daniel was born in Busan, South Korea, the son of Doo Tae Kim, a doctor. He moved to the U.S. when he was two. He grew up in Easton, Pennsylvania. He is married to Mia, with whom he has two children. It says so on Korean wikipedia.